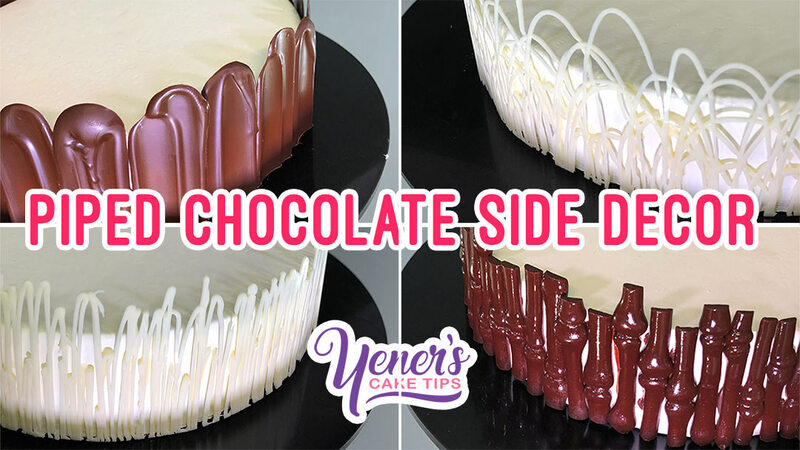 Isomalt is one of the most challenging mediums to work with in the cake decorating industry. It’s dangerously hot, and most of the time, when working with Isomalt, you need to have special training and experience. 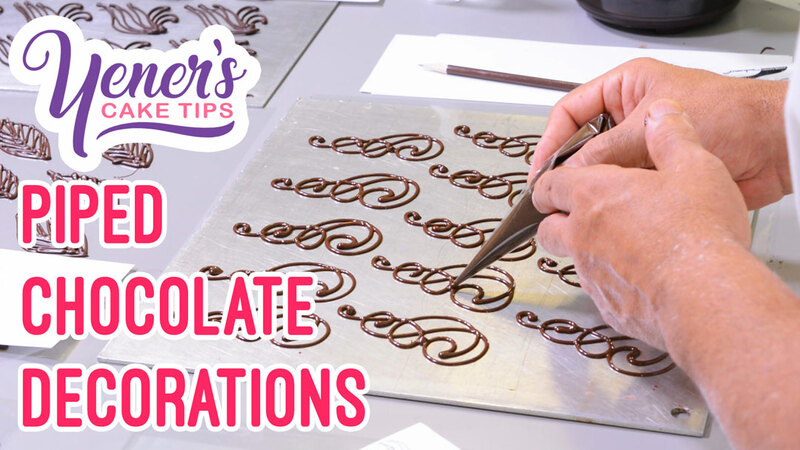 Today however, I want to show you a very easy way to work with Isomalt. 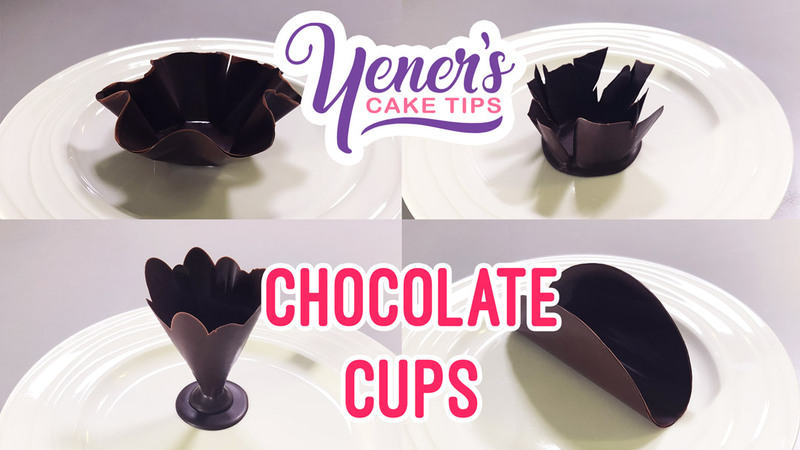 Not only will I be showing you how to easily make beautiful flowers and leaves but I will also show you a very simple technique to create pressed Isomalt designs in any shape imaginable. The possibilities are endless! 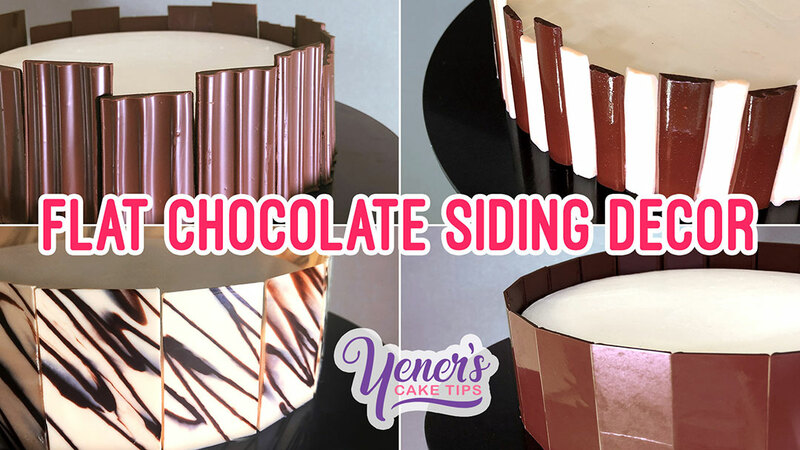 Don’t forget to like and subscribe to stay tuned to Yeners Cake Tips! New video every Tuesday! IMPORTANT DISCLAIMER: Isomalt can be heated up to over 180 degrees Celsius which can cause serious injury and third degree burns. Please make sure to prepare everything carefully before you start and that you are in a calm environment where there are no infants and everyone involved is aware of the dangers. I will not be responsible for any accidents that occur as a result of anyone trying what is shown in this video. Please take every safety precaution that you can. 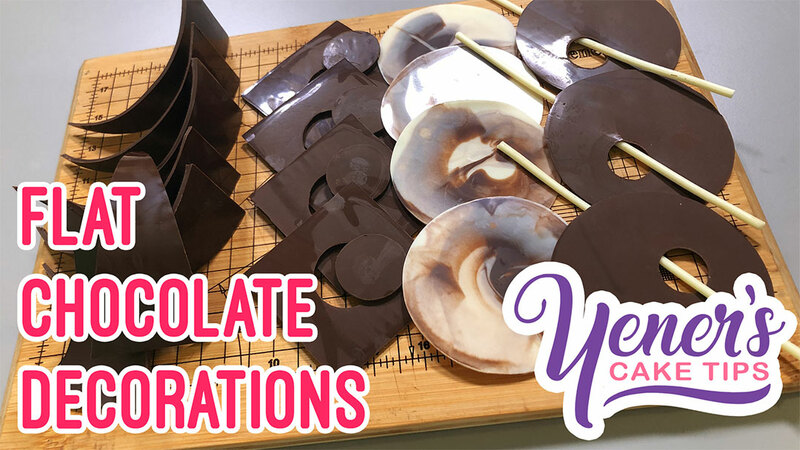 What a wonderful tutorial that actually makes isomalt feel accessible! Thank you so much! !